You get RoboAuth error! You get RoboAuth error! You want $15 an hour? 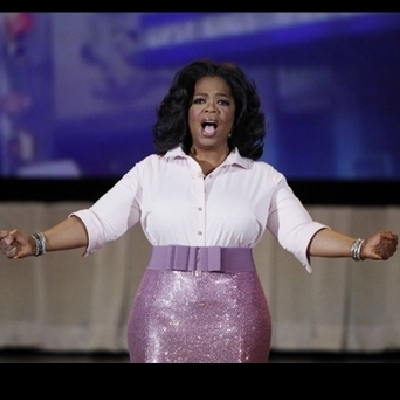 you get $15, and you get $15, EVERYONE GETS $15! you get $15 a hour, and you get $15 a hour..Every one gets it! Tea for you! And tea for you! You get body weight lunges! And you get body weight lunges! Everybody gets body weight lunges!!!!! you get a table wipe! and you get a table wipe! everyone's getting table wipes!!! You get a table wipe! and you get a table wipe!